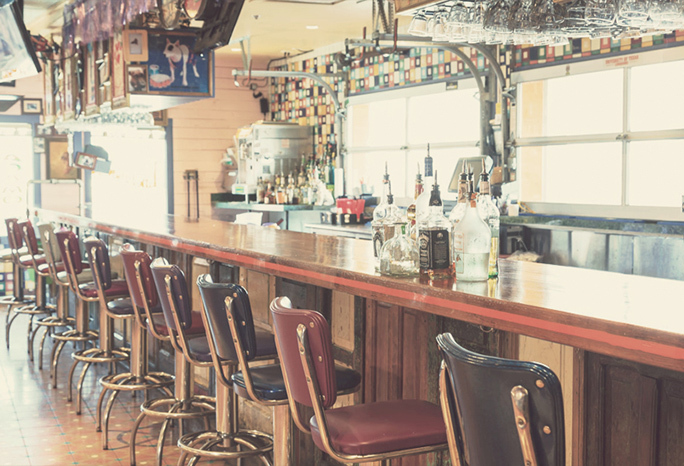 Since 1964, Dykes Foodservice Solutions has provided food service equipment, design solutions and consulting to national, regional and local restaurants, hotels, healthcare facilities, military establishments, government facilities and educational institutions, just to name a few. 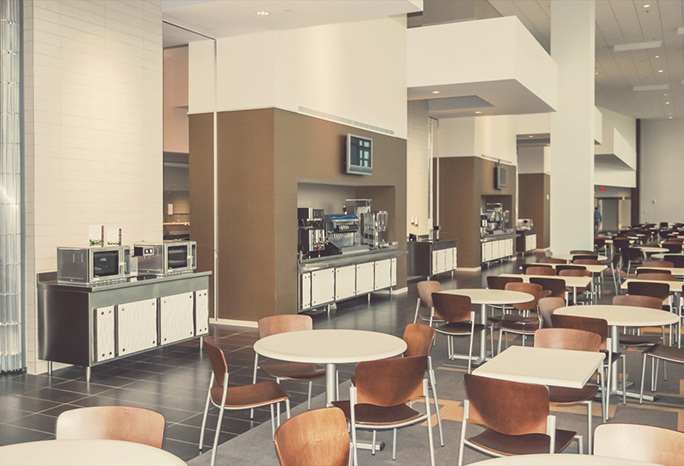 Whether it’s a blank slate in a new facility, or a renovation of a current kitchen, we design functional, efficient and creative spaces for our customer’s operational needs. Allow us to help you determine your equipment and supply specifications, using our vast industry knowledge gained over 50 years of experience. 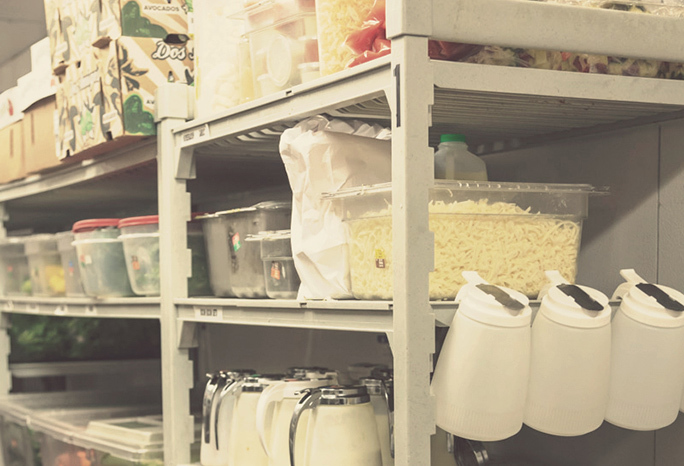 From ranges to freezers, service counters and wash bays, to pots/pans and tabletop items, Dykes Foodservice Solutions will help you specify and purchase the right products for your facility. Since our first day of business in Huntsville, more than 50 years ago, we have been dedicated to our customer’s success. Our focus is to exceed customer expectations while providing quality products and services.